How to rip CDA to .FLAC with CDA to FLAC Converter, CDA to .FLAC Ripper, CDA2FLAC Converter? Online CDA to FLAC Ripper, install it and run. where you can rip audio tracks to flac. Next go to the Output section at the bottom of the window of the CDA to FLAC Converter. Here you set different options like what to do if the output file already exists, where the output folder is located, whether to preserve the original folder structure and what to do with the source files after the conversion process. 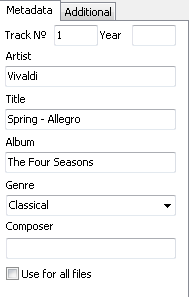 For converting cd to flac, be sure to select .flac in the Output format box. In addition, you can specify the quality of the output. The default setting is Near CD Quality (128 kbit/s) but you can change that if you want. When you are all done with setting these various options, you are ready to convert the tracks from cda to flac format. A progress window comes up to show the progress on each track and the overall progress of the whole cda to flac conversion. On the progress window of CDA to FLAC Ripper, you can pick what the computer should do after the conversion. The default setting is to Do nothing. How to uninstall CDA to FLAC Converter? How do I uninstall Magic CDA to FLAC Converter in Windows Vista/Windows 7/Windows 8/Windows 8.1/Windows 10? Select “Magic CDA to FLAC Converter” and right click, then select Uninstall/Change. How do I uninstall CDA to FLAC Converter in Windows XP? How do I uninstall Magic CDA to FLAC Converter in Windows 2000? How do I access the Magic CDA to FLAC Converter download for PC? It’s easy! Just click the CDA to FLAC Converter download button at the page. 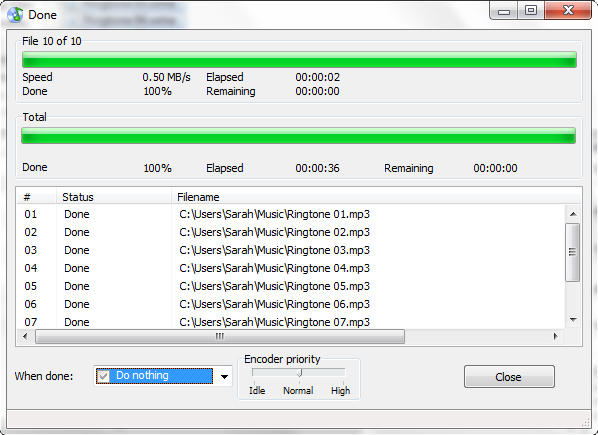 Clicking this link will start the installer to download CDA to FLAC Converter free for Windows. Will this Magic CDA to FLAC Converter download work on Windows? Yes! 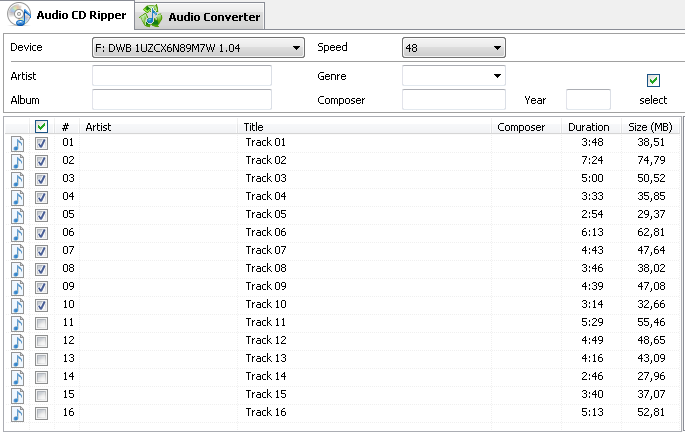 The CDA to FLAC Converter download for PC works on most current Windows operating systems.